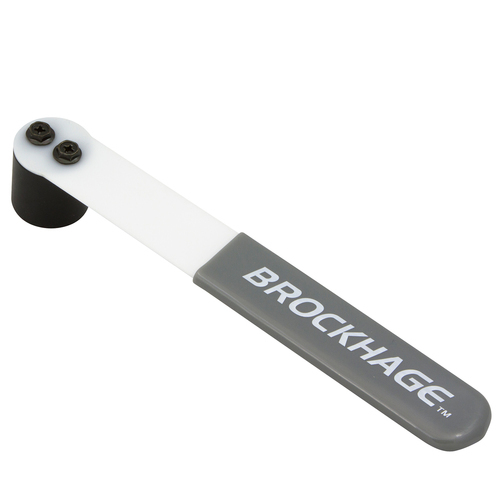 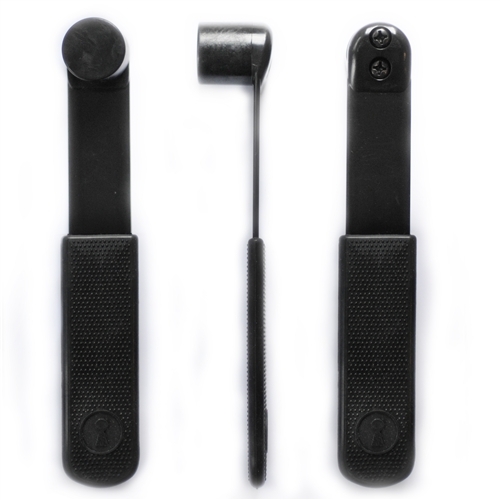 Here at Pick My Lock we stock a comprehensive range of top quality Bump Tools. 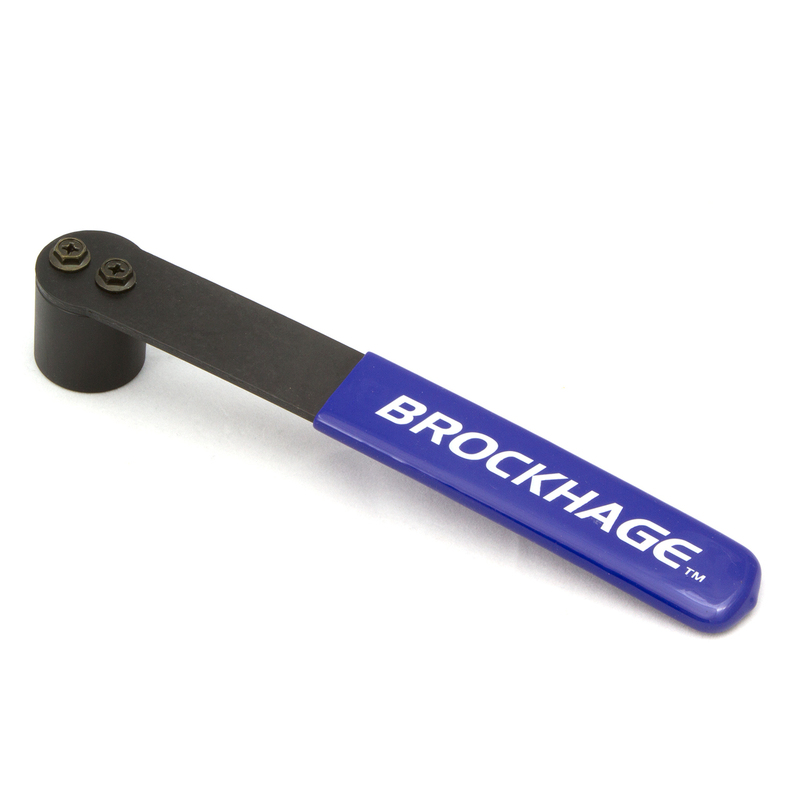 From Bump Keys, Bump Hammers to o-rings, we have got you covered. 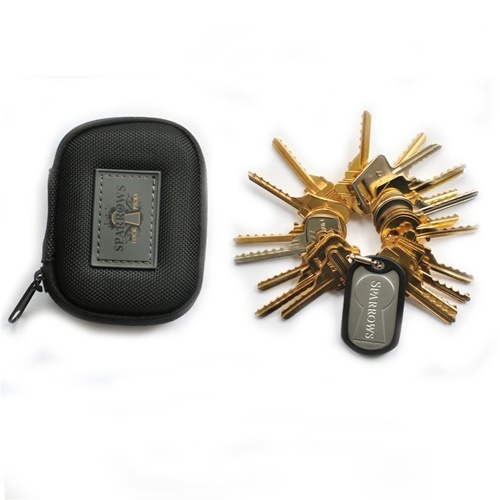 They are a great addition to your Lock Picking Kit. 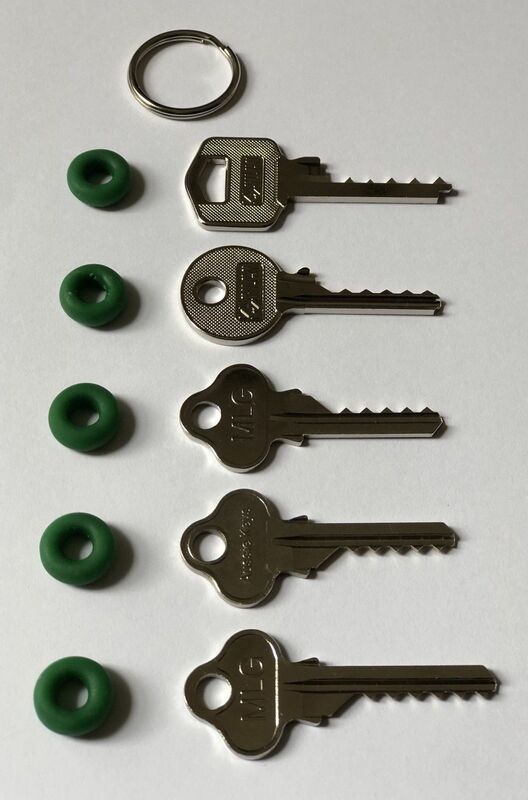 ‘Bumping’ is a Lock Picking technique for opening pin-tumbler locks using specially crafted keys. 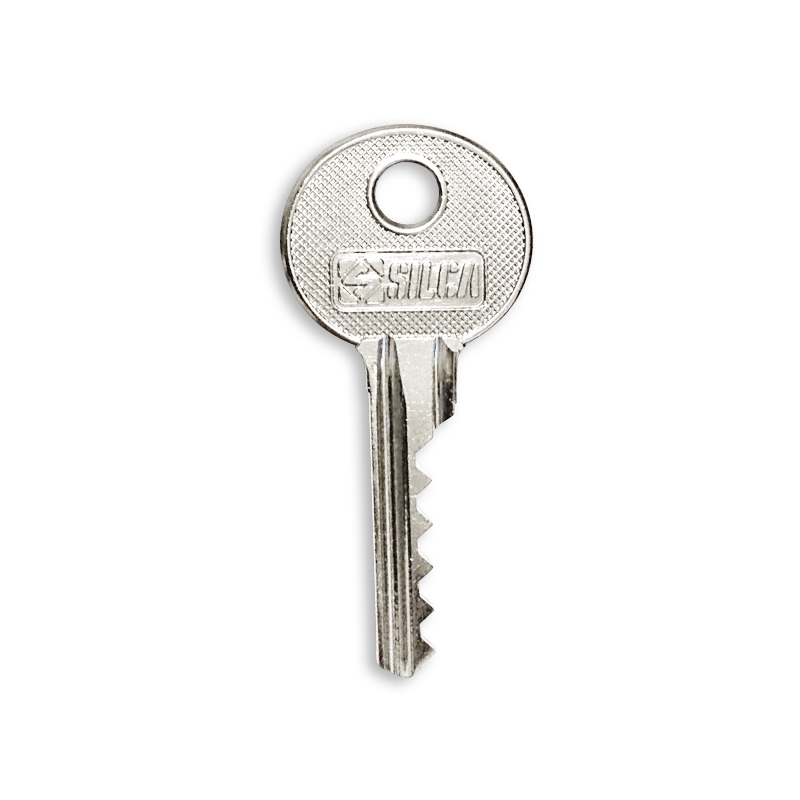 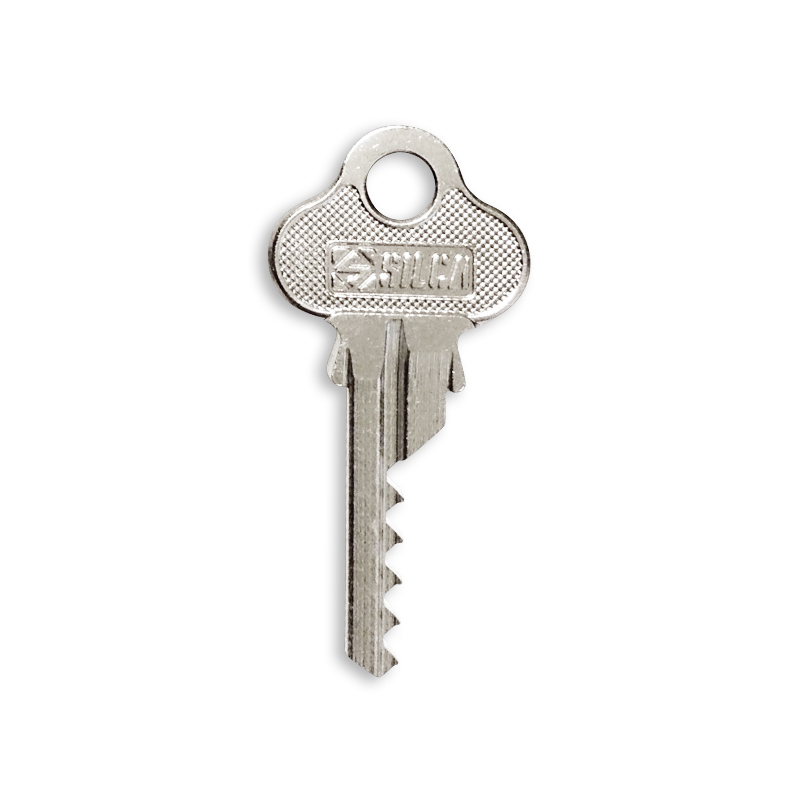 Bump Keys have rose to popularity due to their ease of use and fast access that they provide. 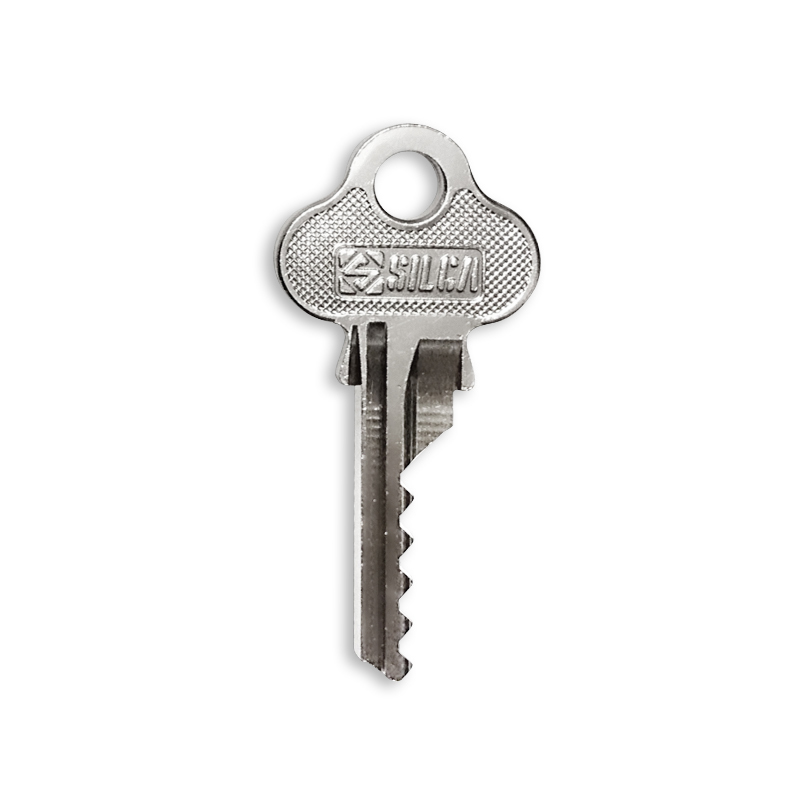 We have an extensive range of Bump Keys and Hammers. 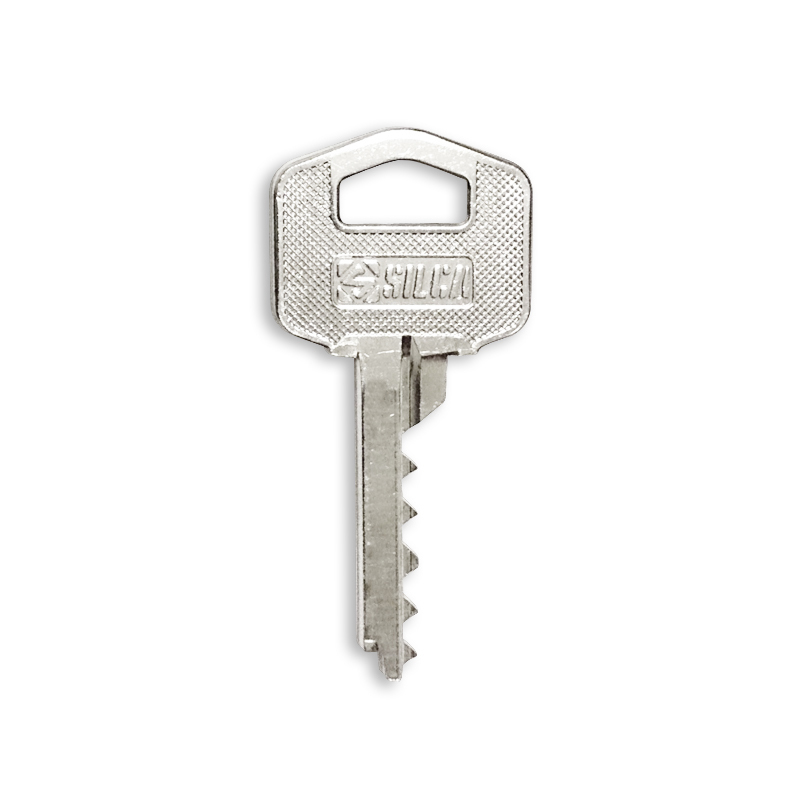 From our own Bump Keys, crafted specifically with Australian Locks in mind, they boast a range of the most commonly found pin-tumbler keys. 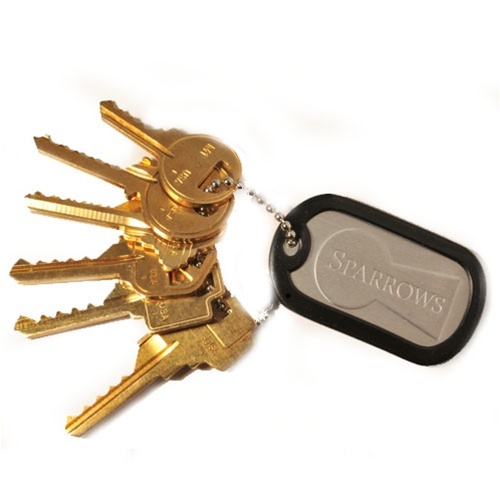 Through to Sparrows, while most commonly found throughout America and Canada they’re ideal for practice locks.